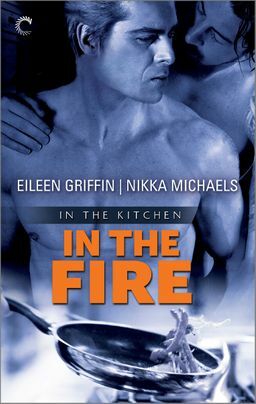 But when someone starts sabotaging the restaurant and a fire threatens to take away everything Ethan holds dear, his only option is to rely on Jamie for help. Back in close quarters, the two men will have to find a way to work through their past if they hope to save the restaurantand their future. See how Ethan and Jamie's romance began in In the Raw, available now!